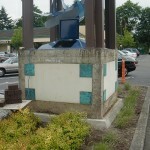 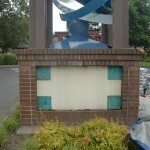 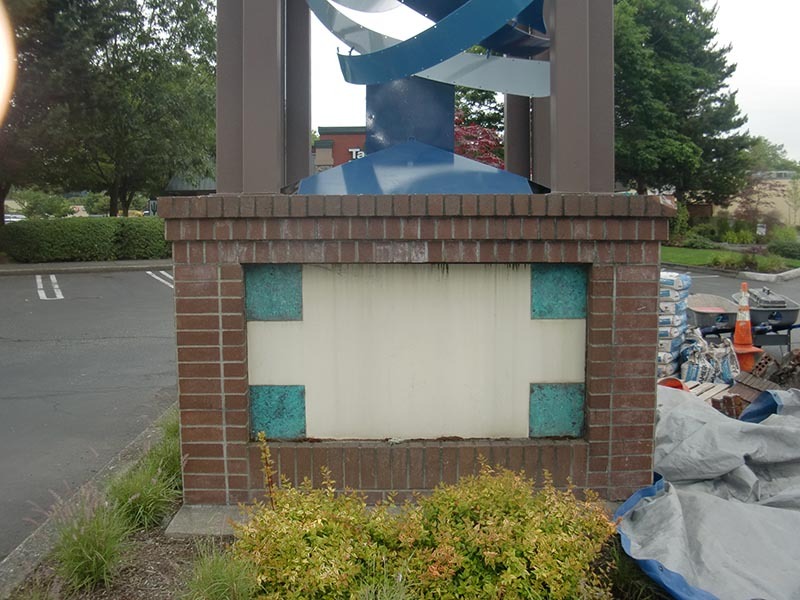 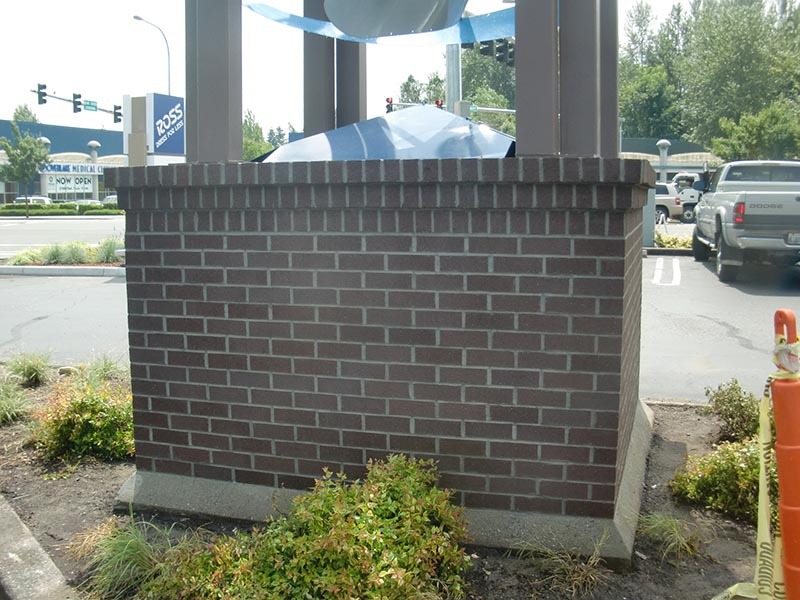 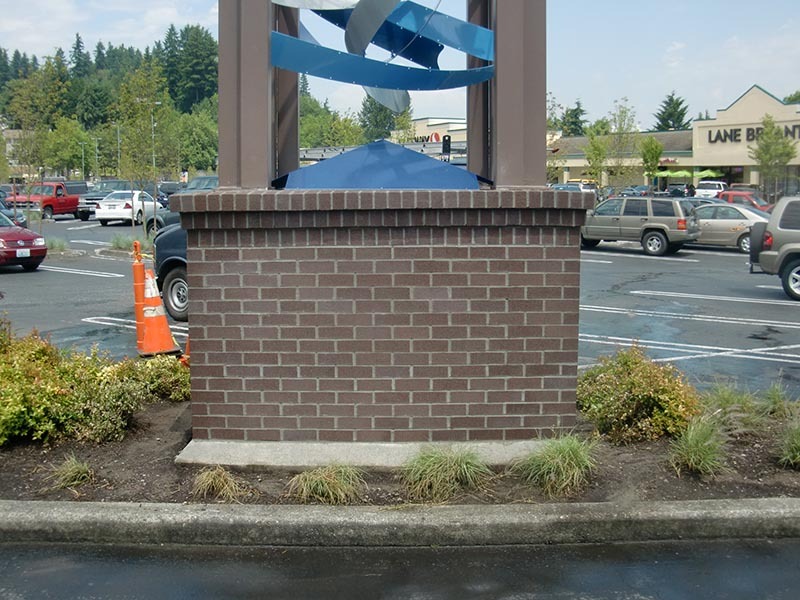 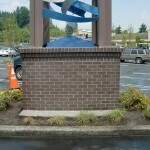 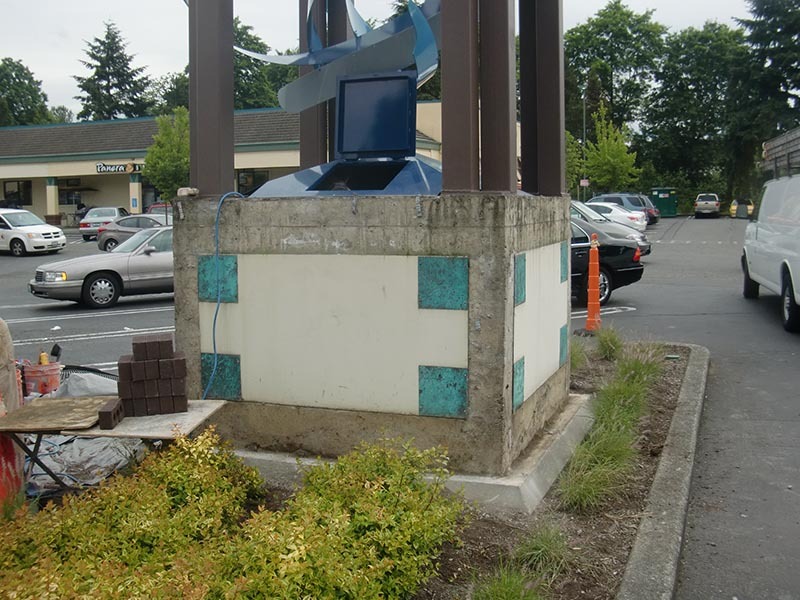 Here are some before and after pictures of our Redmond masonry work – a complete rebuild that we did on the Historic clock tower in the Redmond Town Center Plaza. 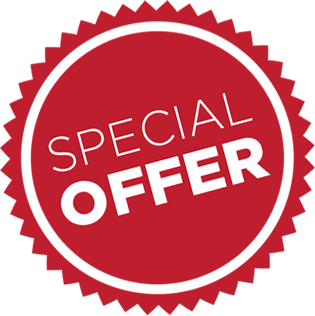 Military & senior citizen discounts ask us your special discounts! 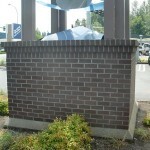 Ask about our discount for cleaning multiple chimneys.